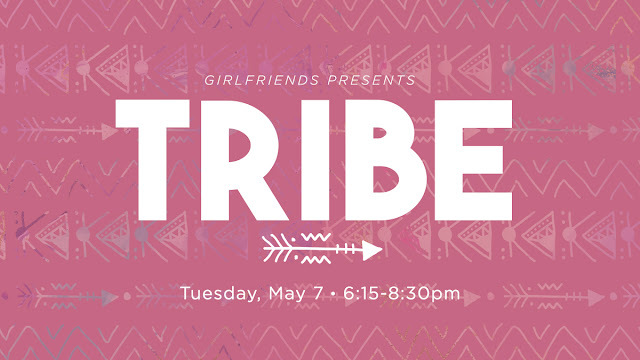 Your invited to join us on Tuesday, May 7 at 6:15pm at Crosspoint Church for a taco dinner along with great music, a special guest speaker, Stephanie Wisdom from Church of the Highland in Birmingham, AL & time with girlfriends! What a wonderful evening it will be loving on your tribe and discovering new members of your tribe! Register HERE during early bird registration for $20, after April 7th it goes up to $30. Limited childcare is available on pre-registration basis for $5.00 per child. Deadline for registering for childcare is April 30th.